First a correction, the start time for the Hotel Utah fundraiser was incorrectly listed as 9 pm — the start time is actually 8:00 pm. There will also be a raffle and an open mic, once again that is this Friday, 8 pm, a good time will be had by all. 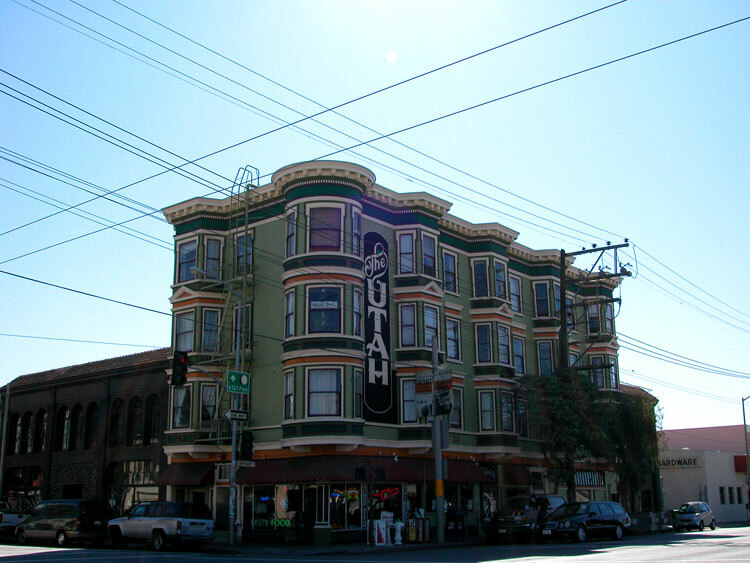 So coming up very soon is a big event for Forum — we will once again be having a fundraiser for the magazine at the Hotel Utah Saloon featuring poets Sharon Doubiago, Louise Nayer, Alexandra Teague, novelist Seth Harwood and live music from Francesca Lee.